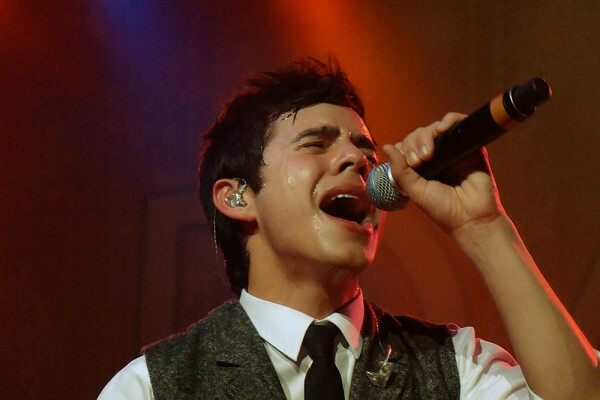 « David Archuleta’s MKOC Tour Starts Today!!! 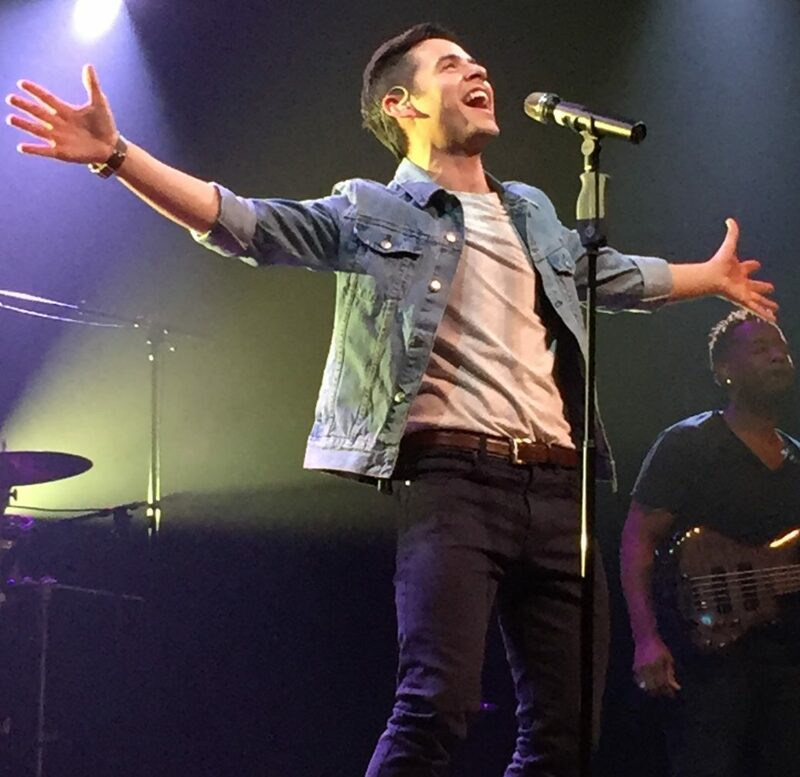 David Archuleta’s MKOC Tour Irving Plaza tonight!!! David is ready and inviting you to the show!!! David wowed us last night. Unbelievable. What is in store tonight? I can not wait to quote SandyBeaches who quoted zerogravity we now have “Rock Starchuleta” in the house! I’ll be updating with videos or whatever may appear from Westbury. Don’t hesitate to bring links if you find any! 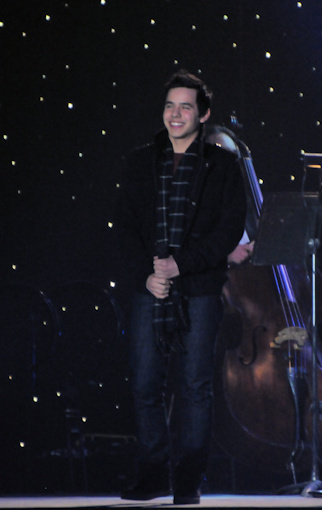 This entry was posted on Friday, December 2, 2011 at 5:27 PM	and is filed under artistic freedom, concerts, David Archuleta, genres, music genres, My Kind of Christmas Tour. 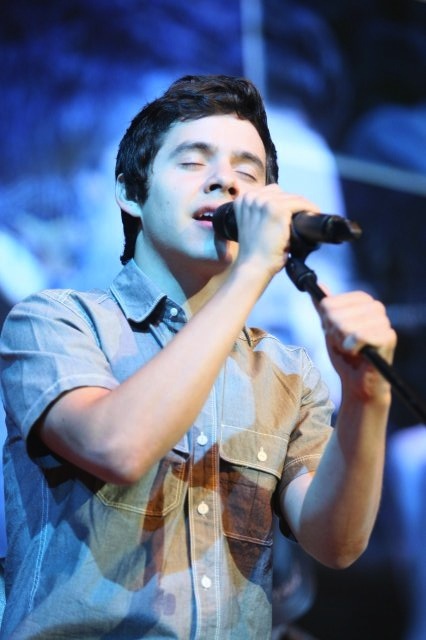 Tagged: David Archuleta, dsfgkf$%^&da;@#$!!!! !, Touuuuuurrr!!!! !, Westbury. You can follow any responses to this entry through the RSS 2.0 feed. You can leave a response, or trackback from your own site. Irving Plaza Here we come! 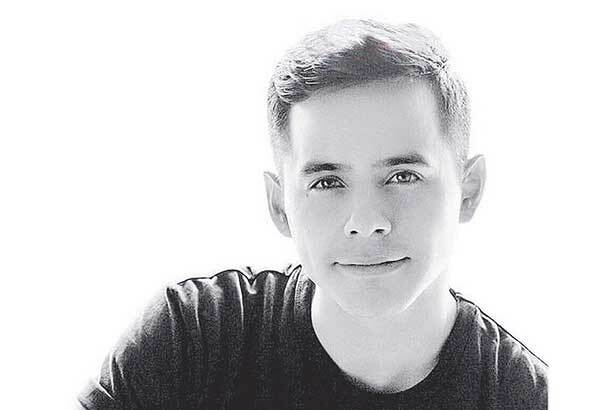 @DavidArchie is in the Big Apple! It’s going to be an awesome night here at @IrvingPlaza! @pastelpastel Does it look like a large # for the VIP? There are many many new faces here. 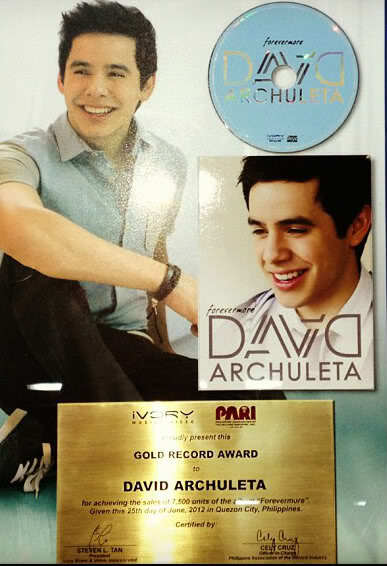 @davidarchie is here. Wearing stripes – navy and yellow perhaps? 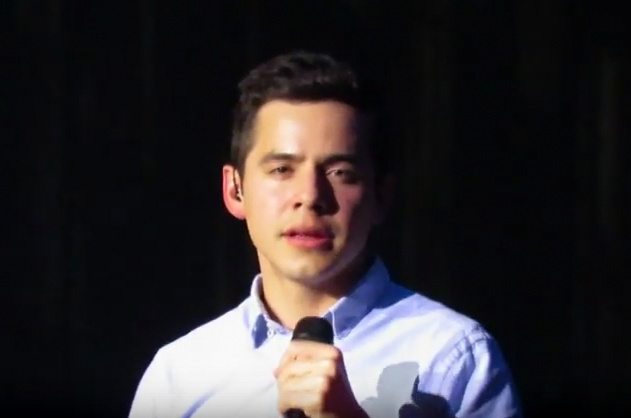 A lot of young folks @DavidArchie VIP. Front of stage… nice! We’re gonna MOSH tonight!!!! HAS EVERYONE FALLEN INTO THE DAVID RABBIT HOLE??? I think spy our own Angelica in this twitpic! Wish I was there with the crowd. SweetonDA you have good eyes! That is our Angelica! HOLY CRAP!!!! D mashed GP w/ Let it Be by The Beatles on keyboards!!!! Singing GOOD PLACE just for us!!!!! Omh!!! Crying!!! 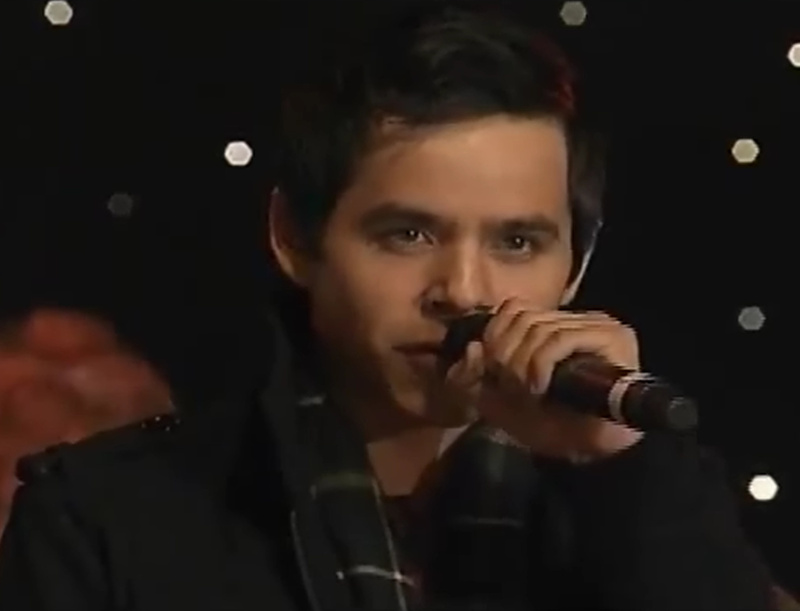 @nichuhlakin: David sang Good Place acoustic for us. Cray got it on video and we’ll post it ASAP. #MKOC #OMGGGGGGGG–> Thank you! Anybody here? …home now. 😦 one down, but one to go. :))) It all goes by too fast. …so, chillin’ tonight…ready for tonight’s action here from NYC, baby? Still processing all of last night….which as you already all know was a musical Christmas gift, on steroids…complete with a whole different vibe and “story” from anything we’ve experienced so far….David….true artist…growing, evolving, experimenting…to me he’s a well-spring that will just keep on giving– more, new, different, twists, surprises, music all ways, his way, perfectly–forever, amen. Anyway…like I said…still coming down…processing it all…and thanks to you guys…just now reliving it…wowza. CEM….literally weak. And weak again watching…chills all over. That last rainBOwwww,TIL,YOU, FIND…to the end, complete with percussion in background…knocks. me. out. The power ballad treat. The Amy Grant cover… The fluid Voice, like liquid gold treat. I mean….literally…at one point I let out a spontaneous audible gasp, the rest of my row could hear. 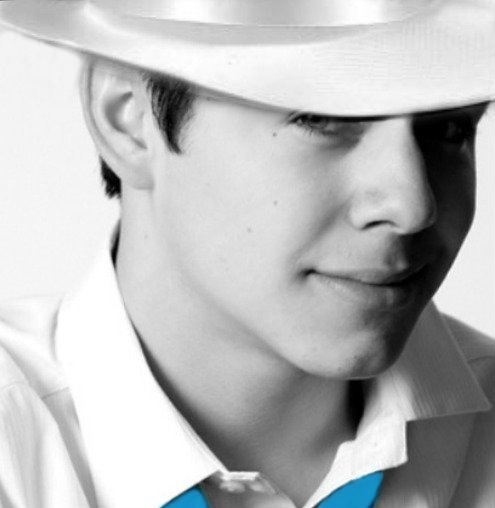 His Voice just flowed on that song…I want an mp3 of that….I wish he’d cover and release it. Can’t wait to see it posted. Ok, can we talk…LDB? Really? I am still recovering. I felt things I can’t even explain…or maybe admit to! I thought I knew what to expect from David…he went somewhere else and took me with him. And the Voice and passion of the sentiment of that song, seemed so fitting for him. and loved that he encored with Silent Night…my favorite still from CFTH. I’m still there in my head. Ya know? I still have PA, thankfully!! Anyone else going? Going to go relive more now…pop in and out tonight here too, see what’s doin’…yikes, almost showtime! Enjoy, all who are there! It was hilarious. He ran from mic to mic on stage trying to find a working one. And then tap danced til they turned one on. BEST THING EVER. Last night at VIP I told David thank you so much for doing this tour for us. He thanked me for coming and I sort of turned to walk away. And he said to me, you know I did all this for you guys. I was quite touched. I said I know and I thanked him again. amb4da, you make me giddy reading your recap on last nights performance. Thank you for letting us relive it through your words and your emotion. Bring it on Irving Plaza, I’m ready for the celebration! He sang Good Place? I need video….now! Does anyone know if there will be a live stream tonight? Oh Please!!! OMG, tap dancing? He is so spur of the moment. I’m with you Dja, I LOVE HIM too! I’m still processing Westbury and here we are at Irving Plaza. I’m not actually at Irving Plaza; I’m home. 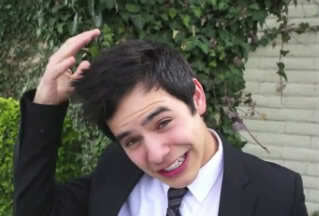 David, as disarming as ever…David, so adorable, so insanely talented! As if that wasn’t enough in itself, I met so many wonderful people last night! Spending time with friends whose names I could finally put faces to and then meeting up with old friends was a dream come true! I don’t want to spill all the beans as I’m trying to put my head back on straight to write a recap. So I’ll just say that last night was one of the most wonderful nights EVER! A group of students from the Poconos will be sharing the stage with a singing sensation this weekend. 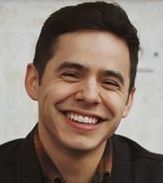 American Idol runner-up David Archuleta will be performing with members of the Stroudsburg High School Chamber Orchestra at the Sherman Theater this Sunday. The 24 member orchestra is busy fine-tuning its performance skills, practicing for the big performance. The young musicians said they’re excited. “I couldn’t believe it. I was like, wait, what? You’re not kidding? You’re serious? He’s coming here!,” said Senior Cynthia Mathiesen. “I was like, what! It’s so cool! I told my mom and she started freaking out too,” said Iris Rosario, a senior. 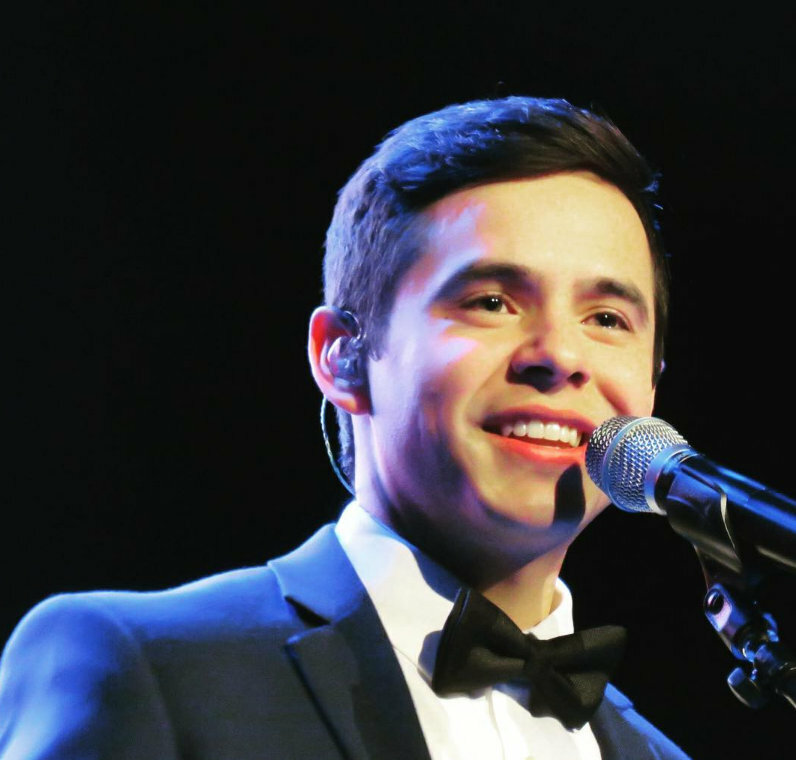 He’s taking the stage at the Sherman Theater in Stroudsburg as part of his Christmas Tour. While in town he needed some musical back-up and turned to Stroudsburg High School. “Stroudsburg is the only string program in Monroe County. I’ve been saying that for years and years and years. We have a diamond here and a lot of people don’t know it. I’m thinking maybe Mr. Archuleta got word of that and why he called us,” said Orchestra Director Lisa Rogers. Soon after the call, Rogers received the Christmas music in an e-mail and practice started immediately. “I’m really excited. It’s one thing I can check off my list of things to do in life,” said Mathiesen. 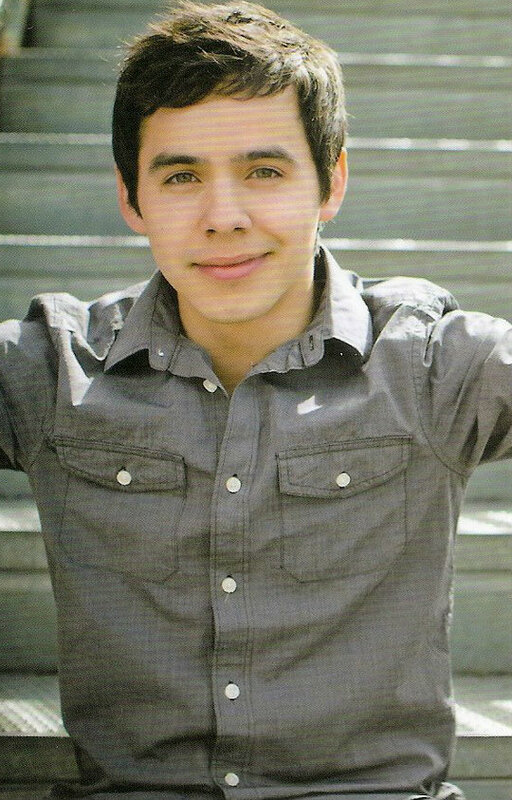 The Stroudsburg High School Chamber Orchestra will be performing right on stage with David Archuleta on Sunday night. Earlier in the day, orchestra members will be practicing with the American Idol runner-up and that’s when a lot of the students hope they’ll get their big chance to meet the star. Mathiesen said if she meets him she’ll say hello and tell him it’s nice to meet him. “I hope we meet him and get free tickets so my mom can come,” said Gigi Elsayed. “This is a great opportunity for the kids and I told them it’s a once in a lifetime opportunity. So make the most of it,” said Rogers. 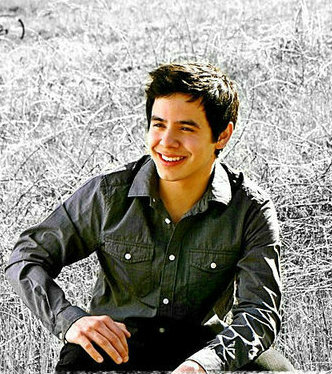 The Stroudsburg High School Chamber Orchestra will be performing with David Archuleta at the Sherman Theater in Downtown Stroudsburg on December 4 at 7 p.m. Tickets are $30.00. Cool. Hearing impaired down front. Someone signing. 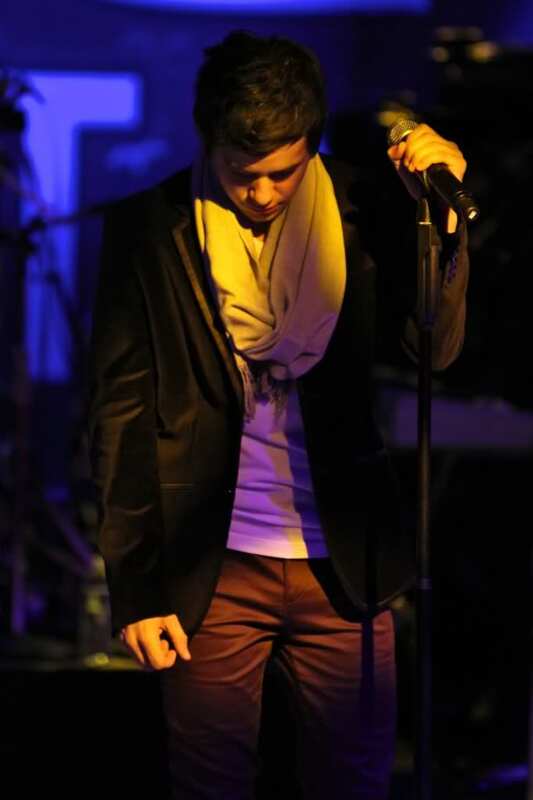 They’ll be able to understand @DavidArchie through his emotions. About to go on with Archie at Irving Plaza in NY! Gonna be a great show!! 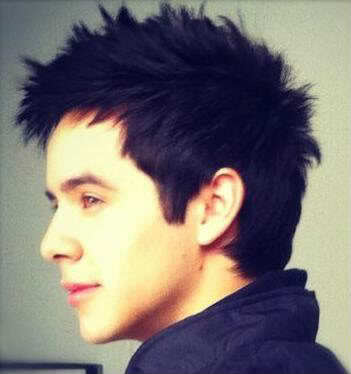 @DavidArchie is on fire. GREAT crowd!! David just put the mic on front of @peacesignpam’s face on TOSOD!!! Lots of men here tonight :)! Bald guy is filming everything and having a great time!! Wow what a great night. Can’t wait for all the goodies to come! @David Archie Just finished the show in Manhattan! Thanks everyone in NYC!! Have company for the weekend so I’m just finally able to sneak on for a quick peek. Thanks guys, for all the pics and updates! Looks like another fabulous concert. I sooooo wish I could get to one. *sigh* But at least you guys are wonders at getting all that it out there for us. ♥ Looking forward to more videos! Oohhhh! Great concerts…..great performances. Miss seeing him live. Thanks Djafan for all your work until late last night. It is all about the giving, isn’t it? Hoping a video shows up of David singing Amy Grant’s ‘I Need a Silent Night’ — I would love it and I’m sure emifriend would too. In the meantime, I’m so grateful for all the pics and videos that have been posted. David continues to amaze — LDB is genius, simply genius! It’s hard to contain myself. “Little Drummer Boy” was awesome! Thanks djafan for adding it to the current article. And while we’re talking awesome, I’m mostly waiting for “I Need A Silent Night”, Steno, I can’t wait for that one to pop up on youtube. Can’t wait! finally home! I mean, how cool is this! …one concert after the other! Its like a magnificent feast for our hearts, and souls and the eyes! lets not forget the eyes.brb. Thank you David for an extraordinary musical evening…We are now open for questions if there are any because I am totally lost for words and others are just in their own world right now. “Little Drummer Boy” was the encore song and you could really hear him beat on the drum tonight…The audience knew about the song and were excited when he announced it. Can you imagine the excitement for a Christmas carol from people in a mosh pit in NY? Still a bit overwhelmed here with all the excitement! I will be working to get a good set of videos up for tomorrow night in Unplugged. Bless the fans who do such a great job to show us David in action! I had a beautiful drive back to Massachusetts today. Took my sweet dog for a brisk walk in the park, then picked up some Chinese food on the way home. That was at 5 pm. 😉 I napped til very late and woke up to this wonderful new thread. Thanks Djafan for keeping thing fresh and tidy here at The Voice! I see he sang The Christmas Song…did he delete a song to do that one?? Bebe, thanks for the videos of his performance tonight. I’m glad I got to see some before turning in. He just is too much! Another outstanding concert by the sound of these. Abrra, you and Bebe must both be tired from your concert travels, but here you are making sure we get the videos in record time. Thank you both, and Dja too, for all you do for us. You are all truly appreciated here at The Voice! From @kariontour And the tour has officially started! From @kariontour Here is one from tonight at Irving Plaza. From Irving Plaza show. Thanks to Virgina for getting these up so quickly! 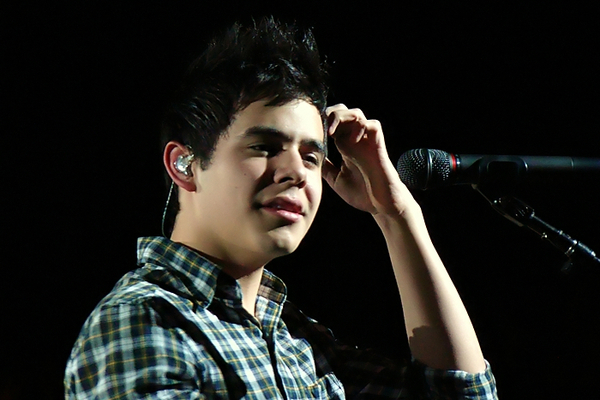 Well, a late night catching up on all the epic Rock Starchuleta news for today. Amb4da; #9 … I loved what you said: “David … true artist … growing, evolving, experimenting …” While watching these videos, it reinforces how musically versatile he is and not afraid to push the envelope in trying new things. Truly there is no limit as to what he can accomplish. Thank you for sharing! Have fun in PA and can’t wait to hear more! Bebe; Abrra; SB; Angelica; How did you guys survive, lol! So grateful to see videos that recorded what must have been an amazing performance to witness in person. SB; #28 … “Can you imagine the excitement for a Christmas carol from people in a mosh pit in NY?” You are so right as I can’t imagine any other young artist who could captivate a wide range of audience with an array of Christmas songs performed so stylishly only as he can … would you agree that David is finding his “sound” quite nicely? Thanks to all the awesome fans for tweeting, videotaping and taking pictures … really enjoying this tour so much! Couple of years ago I mentioned on another site that DA seemed to be channeling an inner Tony Bennett. No more. This is way better. Smooth without being impersonal; not yet as sophisticated as it may become.. but the sophistication factor is not the key element: the enjoyment is. 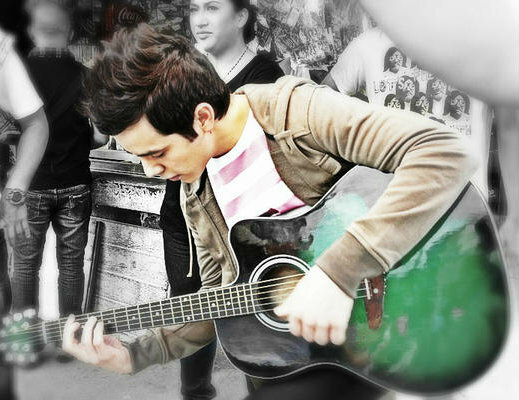 Whatever the genre, style or signature, DA sells it with his flawless ability to sing to one person and one person only: you. The various artistries he employs are subheadings only (although no one minds being constantly “upgraded” to an increasingly renovated first-class), to his over arching goal: wishing me, personally, a very Merry Christmas – with all that that means to him. Thank you, DA. Thank you very much. I must work today. My elderly client forgot I had told her I was going to be MIA on Thursday. Before I head out, I want to share this lovely picture that djxox sent this morning. 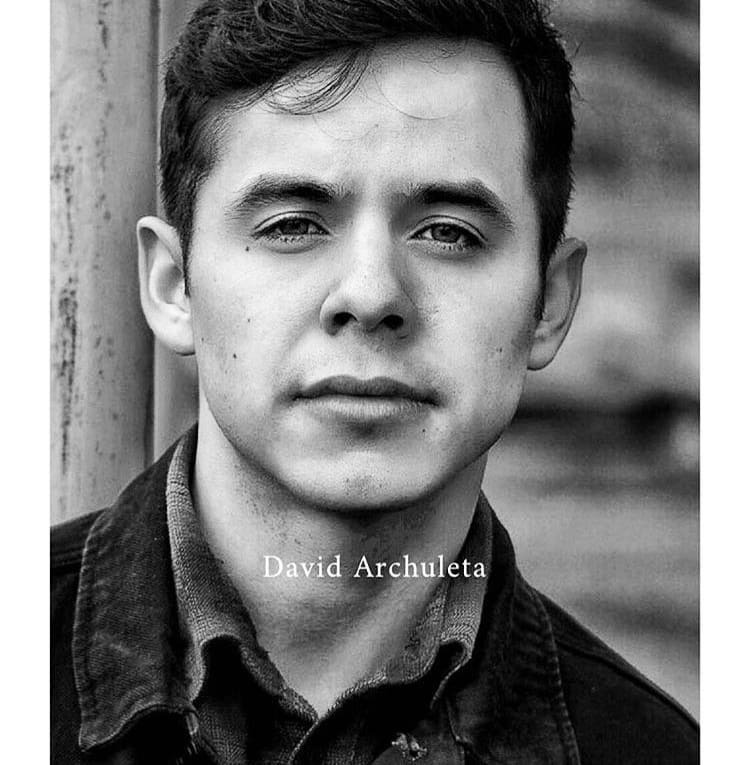 She is a marvelous photographer when it comes to David! My good heaven, *I’m* daid and I’m only watching through the keyboard. Can’t even imagine how those of you who have seen this concert in person are walking around with bodies and hearts like puddles of goo. WOW! That’s all I can say, WOW! 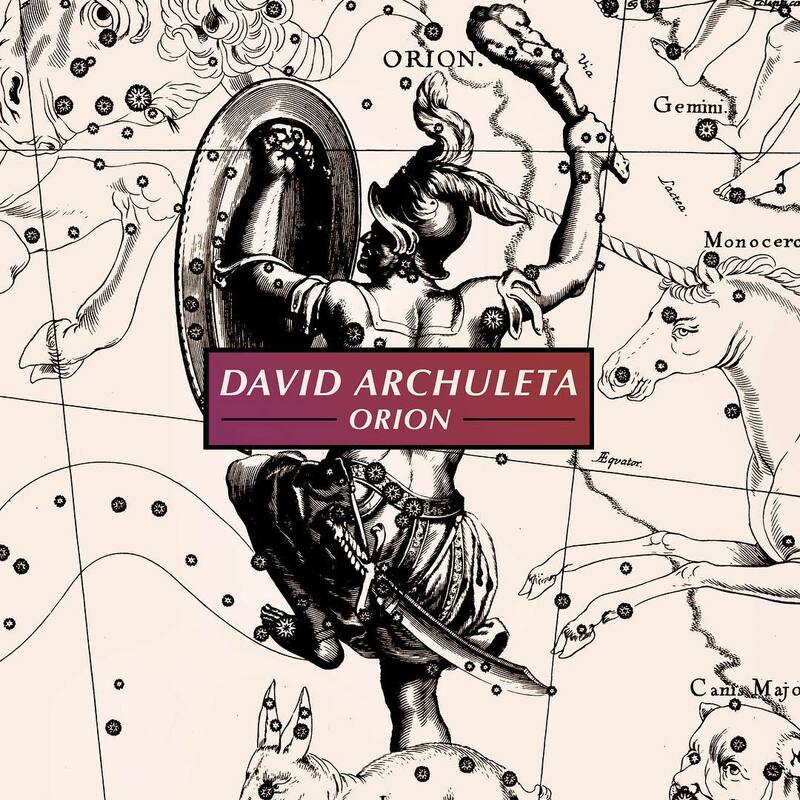 All this amazingness from David has inspired me to write some new ArchPoetry. My newest endeavor is entitled “AWAKE: Ode to the Critics.” It’s on my blog http://www.cacophonyvsharmony.blogspot.com Check it out and let me know what you think. Hellllloooo! I am at the airport waiting to fly home. So many emotions are swirling around my heart and head. I am trying to sort things out. 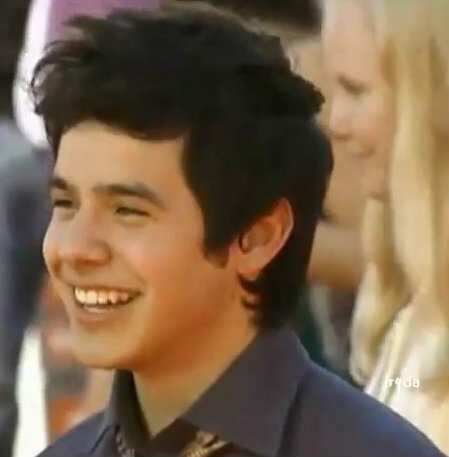 I am ridiculously proud of David. And so grateful I was able to NYC. More to come later. djafan~ I re-sent my card to you today. Please shoot me a quick email when you get it, ‘K? Tks! And I haven’t had any time to look at videos, really. Going through a really busy, challenging time right now. But I’m so glad to see everyone ~ and David ~ so excited about this tour. That was so sweet of him to make it happen for us. Sheila from AFS posted her amazing videos. She sat in front of me in Westbury. Great job my friend! Watch in full screen ! Watch for the extended battle of the drums in this one! Go David! Red(ish) pants. Been waiting for red(ish) pants. Oh, my heart. Children, poems, his love is pouring out, showmanship, drums, the “dream” on CEM, This Christmas – are you kidding! pinch me now, no wait….I don’t want to wake up EVER, the Falalala song – aye yie yie, charm oozing through every pore, HYAMLC – kills me every single time, theVOICE, who else on this planet is capable of putting on a concert like this, salsa, genuine, I love MOC – lower register, his range, it’s madness, HA!, crazy crazy good band, tight salsa, drum stixs above his head, TCSong omg – my heart aches (in a good way) – love the arrangement – the ending! !, subtle Elvisesque moves – last night’s PAP 1:29-1:33, “me and my druuuum”, confidence, conviction, genius, doing what he loves, for us. Good Place/Let It Be, mercy! Thinking they should have named this tour Slay Ride. Brilliance no longer applies. He is in another stratosphere. Thanks abrra, can’t wait for mp3’s under my tree. Just for the sake of a play by play…we are nearly ready to go downstairs to the VIP. It is an impresive place to perform and the walls are lined with pictures of stars who have performed over the years. It is huge inside needing a map to get around. It is festive with Christmas decorations and I am thinking that the VIP will be most enjoyable. There is a lot of excitement in the air here tonight and I believe that there will be lots of room on stage for David to play his DRUM!!! My most favorite moments. By the way Abrra…you looked fabulous the other night! Sorry to be late to the spazzzz party……..but…… I just got back from the outer stratosphere!! You see….. nobody properly warned me….and …I walked head first into The Little Drummer Boy……and …. POW…..to the moon and points beyond….and I kept orbiting…unable to find my equilibrium……I kept falling back into that video vortex…..like no rabbit hole I’ve ever been in …in my life!!! Absolutely GENIUS—MIND BLOWING—EPICNESS……I kid you not….I haven’t even had a chance to watch the other songs yet….this one is like a magnet. It was well worth the price of the ticket and VIP for people that went ….just to see this one song… the LDB !!!!! Son #2 was home and absolutely couldn’t get over it—-I think he played it 30 times himself—he said this has GOT to be recorded…..
but there ain’t nothin like it live!! Can you see people shopping with this playing in the background–everybody boogieing down the aisles…. BOP A BOP BOP…..POW! I am now trying to resume a normal life, but am going to very cautiously watch the other vids. I think I’m having a nervous breakdown. dak, then I am in good company. Bebe and Abs thanks for the break 🙂 These videos coming in are fantabulous! SB, Love play by play commentaries. Westbury was out of this world and last night I don’t know if its that mosh frenzied environment that causes that electricity in the air feeling. I’ve been feeling it through the screen. So much awesomeness coming from on young man is almost to much to comprehend. Tonight Verona. Maybe because it’s the last NY there is a feeling of quiet before the storm everywhere. Scary. Emmegirl: “Slay Ride” for the world!! So excited I can hardly breathe!! 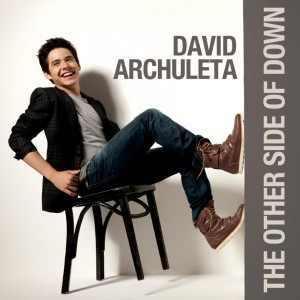 Just bought tickets to see David in Santa Rosa. Had to after seeing these vids….. My husband is coming with me, which has taken much begging and pleading—I know he won’t be disappointed. I’m hyperventalating! Thanks so much everybody for all the video’s and updates. I’m on cloud ninety! I am so excited for you!! Yeah! !